When notorious leaker Edward Snowden spilled the beans about NSA surveillance techniques, he told us what we all suspected, that the government, including lower-level contract employees like Snowden, have easy access to our phone calls and email. What I didn't know until recently is that it's also a fairly simple process to discover information about individuals by automatically sifting through the mountains of data available on Facebook, Twitter and other public channels. It's called open-source intelligence, or OSINT. Government agencies and even private enterprises anywhere in the world can buy technology that will collect, store, digest and analyze that torrent of open-source content an often do it in real time. And that technology is getting better and faster all the time. That's what I learned while working on a new book with author Stephen E. Arnold, an expert in search technology and a long-time colleague. 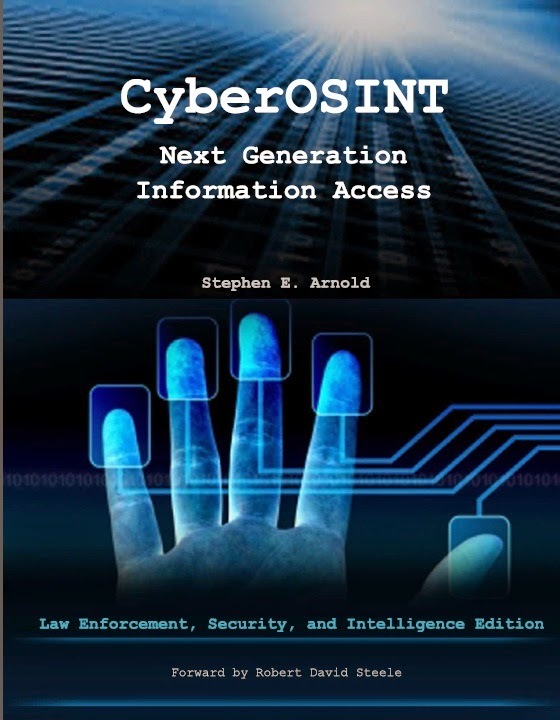 CyberOSINT: Next Generation Information Access, which we published last week, details how new computer systems can collect, analyze and perhaps even take action on information gathered from public data streams. If you thought the Twitterverse was such a massive haystack that nobody could find a needle, you would be mistaken. Government security agencies use next-generation systems to find relationships between people, places and events and information that might signal terrorist activities. Law-enforcement organizations use the systems for similar investigations. They might plot connections within an organized-crime enterprise, for example, or a drug ring. And the systems could also turn up juicy tidbits about celebrities. Or about me. Or you. In the book, we profile more than 20 companies that sell software and hardware to clients in government and private business around the world. Some are big-name players like Autonomy (owned by Hewlett-Packard), British Aerospace, i2 (owned by IBM) and Palantir, which was referenced in Mark Bowden's book as a key player in the the hunt for Osama Bin Ladin. 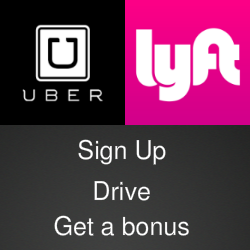 Some are small startups with names like Haystax and ZeroFOX. And some are based outside the US, in Sweden, Great Britain, Italy and even China. With the new technology, investigators no longer have to enter search terms and phrases Google-style to track a person or an organization. That's all done automatically, based on parameters that the user enters. The information that comes back can lead to fast action: a satellite scan, a terrain map or a target location for electronic monitoring or intrusion. It's not far-fetched to imagine a computer autonomously ordering up a drone strike. If that scenario sounds intriguing, you'll want to check out Arnold's book. Here's the press release that we distributed. This page at Xenky.com has a link to download a sample version of the book that includes the table of contents, a list of all the companies that we profile, a chapter on automatic translation technology and one of our profiles.